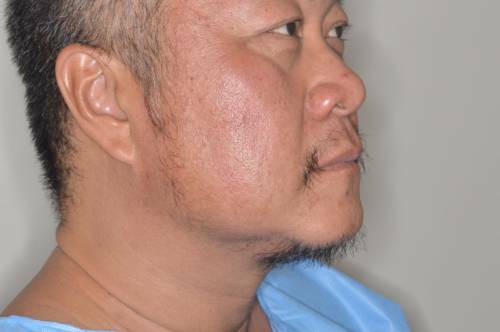 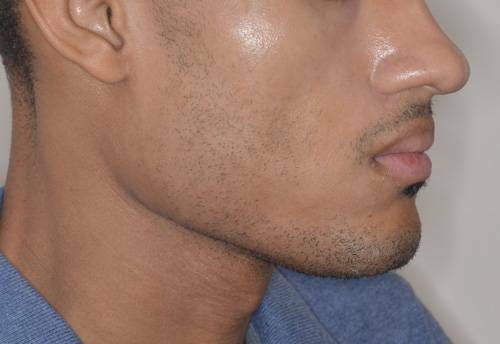 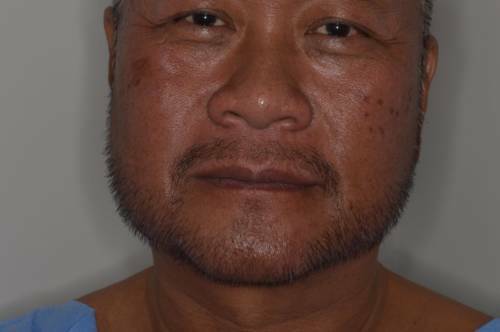 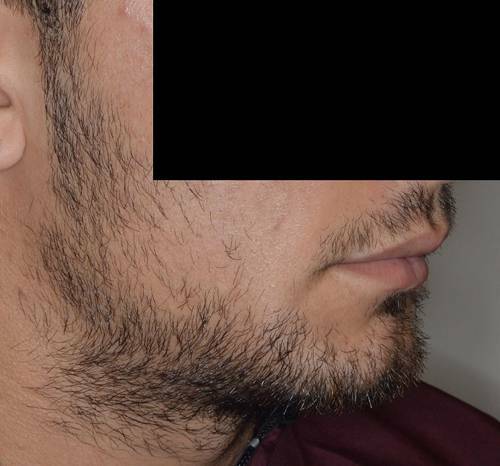 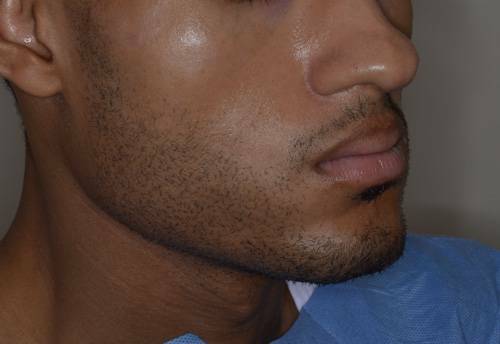 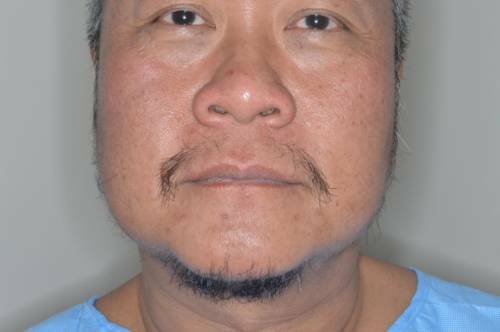 Before and after challenging beard hair transplantation with 2,220 FUE grafts in an Asian male. 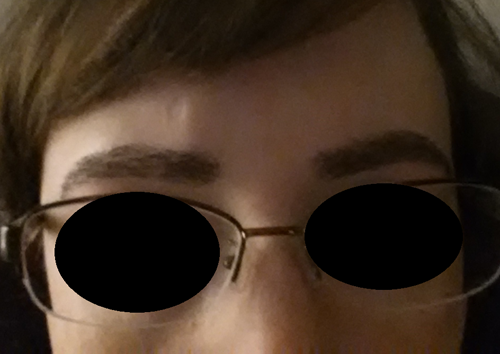 Before and after 800 grafts to eyebrows. 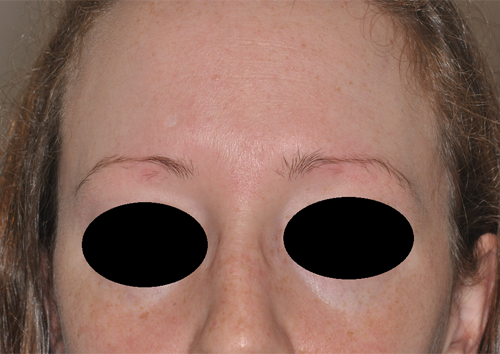 Female patient with naturally thin eyebrows and also thinning due to over-plucking desired to have fuller eyebrows. 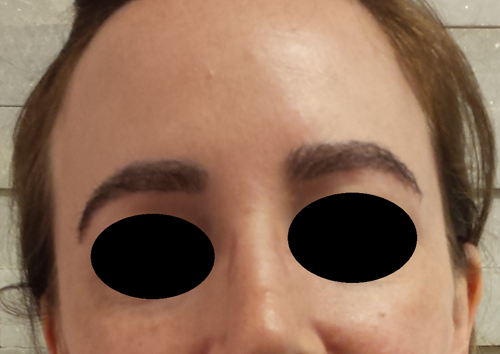 She underwent hair transplant to provide for fuller eyebrows. 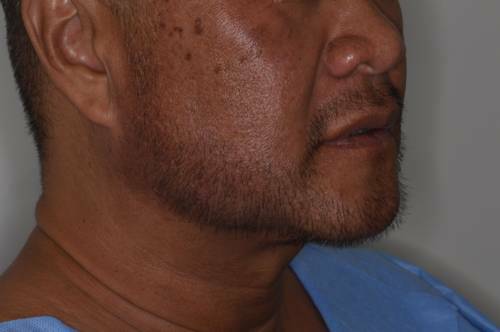 She received a total of 800 grafts over 2 procedures to create the fullness shown in the photos taken 1 year after the second procedure. 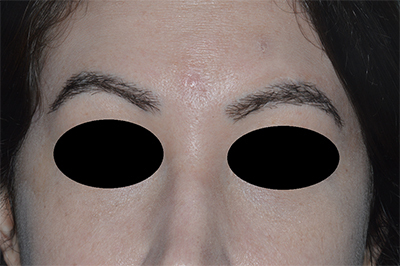 Before and After eyebrow transplantation on a female patient seeking fuller eyebrows. 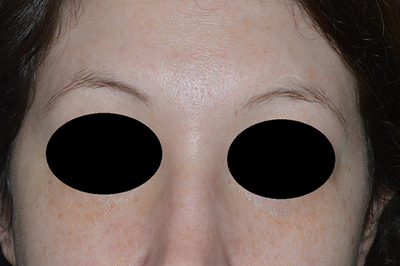 She had naturally thin eyebrows and desired fuller appearing eyebrows. 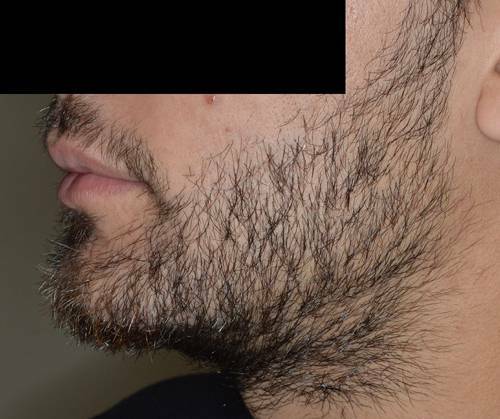 She is seen here 1 year after her transplantation. 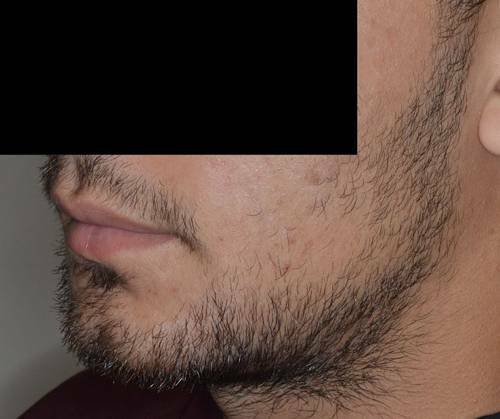 Before and 1 year after 1400 grafts by FUE to the beard. 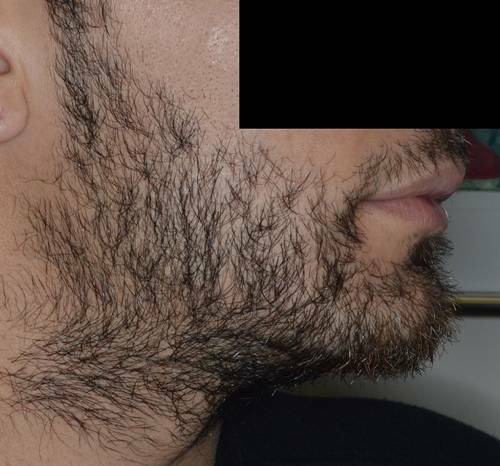 Shown with 4 days of beard growth.